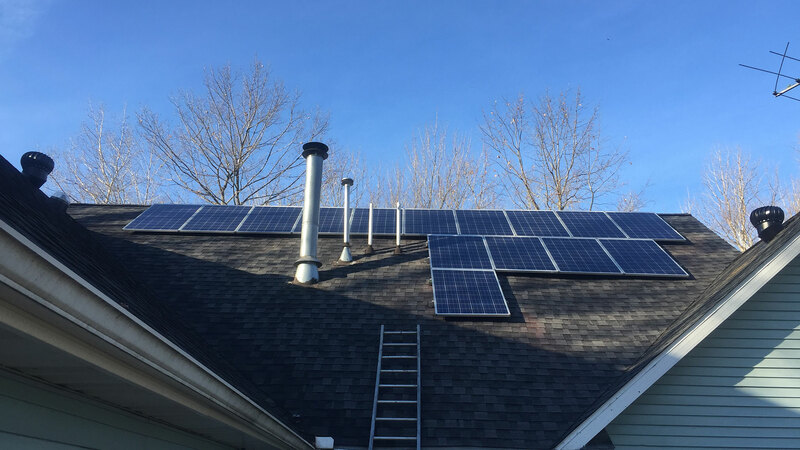 If you are a home or business owner in the Lapeer area and you are ready to invest in a clean, renewable energy source, get in touch with Solar For Michigan and inquire about our solar panel installation services. We are proud to boast a team of experienced and fully licensed solar panel installation contractors that can help you successfully make the switch to solar power. Accurately sizing the components of your solar power system is one of the most important steps in installing solar panels to your Lapeer home and business, regardless of whether it is for a stand-alone system or if it’s connected to the grid. Once we have gathered all this information, we can proceed with installing solar panels on your Lapeer property. 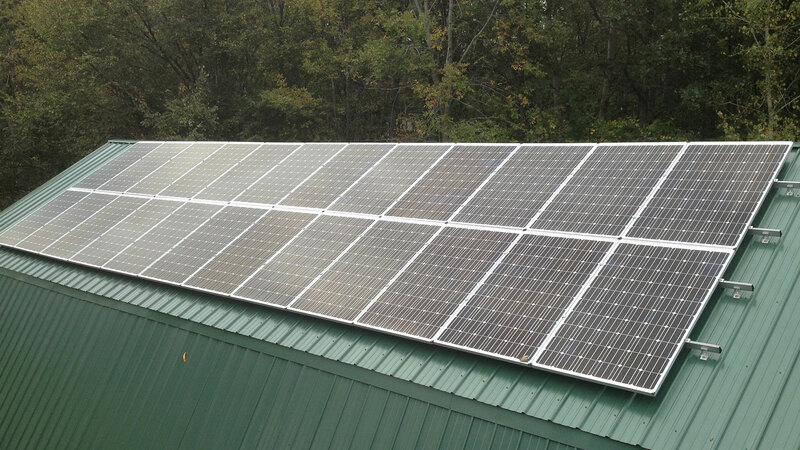 What Can Solar Installation Do for My Lapeer Business? If you’re looking into installing solar panels at your Lapeer business, you’ve probably already made yourself familiar with the wide range of amazing benefits that solar power can bring to any business owner. Lower energy consumption means lower power bills, which means more profit for you and your stakeholders. It’s a simple concept that many don’t try because of outmoded ideas about solar panel efficiency. But today, panels can reduce a given business’s power consumption by a significant amount—usually anywhere from 10 to 40%! Over time, that makes a huge difference to both your business’s success and your bottom line! Many towns and states are creating opt-in programs where excess power you generate from solar panels can be sold back to the local power authority for handsome rates. It’s a great way to encourage building solar panels and one that tons of Lapeer businesses have used to take a little pressure off their earnings. However, as you know, political programs like this in Michigan move swifter than a cloud over a solar panel, so be sure to check with your local regulatory authority to be 100% sure. In today’s day and age, it’s more important than ever before to be conscious of your impact on the environment. And it’s no secret that fossil fuels like oil and coal that we’ve relied on for centuries are really doing a number on the planet’s health. Let your potential customers know you’re part of the solution, not part of the problem. While we can’t promise anything, we can say you’ll appear worldly, wise, and interested in more than just your own bottom line. That’s a boon when looking to attract Millennial customers to your business. Saving the planet at the same time? Doesn’t sound too bad to us. There are several different mounting systems available to outfit your Lapeer home or business with solar panels. Based on our findings from the sizing, we will select the best fit for your property. If you don’t have much space on your roof or if it doesn’t receive an adequate amount of sunlight, we will set up pole mounts that can be either fixed, manually adjusted or with automatic tracking so that you are getting as much sunlight as possible whether it’s summer or winter. Langenburg Construction is proud to be one of the top providers of renewable energy solutions to Michigan home and business owners. 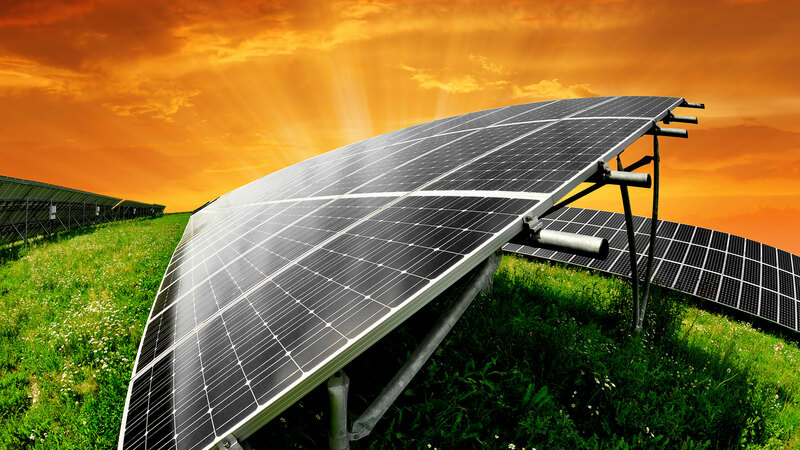 To learn more about how affordable green solar energy can be, call us today!